HYBRID!! LIMITED!! AWD!! NAVIGATION!! SUNROOF!! LEATHER!! BLUETOOTH!! 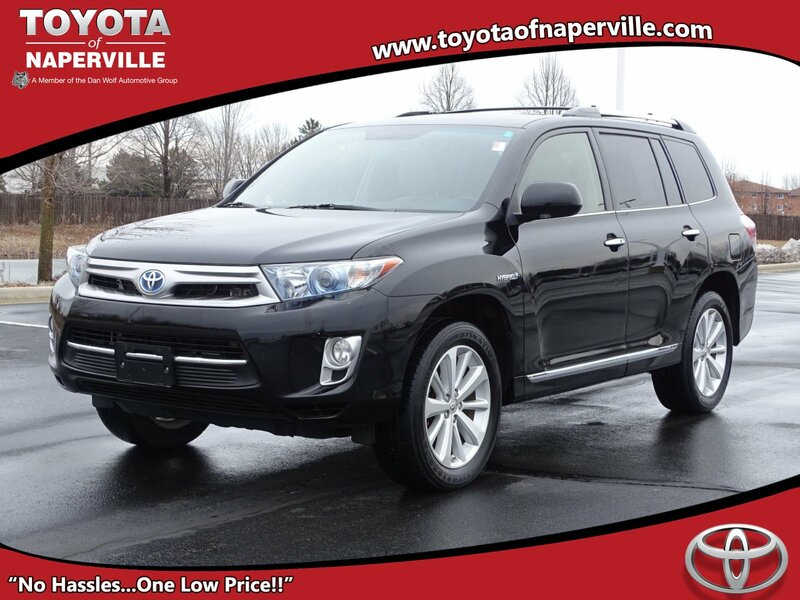 2012 HIGHLANDER LIMITED HYBRID AWD IN THE HOUSE, BLACK ON ASH HEATED LEATHER SEATING, 3.5L V6 ENGINE UNDER THE HOOD, 5-SPD AUTOMATIC TRANSMISSION, 22 HWY MPG!! LETS GO OVER ALL THE HOOPLA ON THIS LOADED TO THE GILLS HIGHLANDER!! VOICE-ACTIVATED COLOR TOUCH SCREEN WITH NAVIGATION, BACK-UP CAMERA, 9-SPEAKER PREMIUM SOUND W/ SUBWOOFER, USB PORT W/ iPOD CONNECTIVITY, SPECIAL COLOR, CHROME ROOF RAILS, BLUETOOTH FOR PHONE, 10-WAY POWER DRIVER SEAT, 4-WAY POWER PASSENGER SEAT, HOMELINK FOR GARAGE, SMART KEY SYSTEM WITH PUSH BUTTON START, 3-ZONE CLIMATE CONTROL, WOOD-GRAIN STYLE INTERIOR, LEATHER WRAPPED STEERING WHEEL WITH AUDIO CONTROLS, FRONT FOG LAMPS, HEATED POWER OUTSIDE MIRRORS WITH PUDDLE LAMPS, POWER LIFTGATE, 19 ALLOY WHEELS, BRAKE ASSIST AND SMART STOP TECHNOLOGY, ENHANCED VEHICLE STABILITY CONTROL, TRACTION CONTROL, LATCH SYSTEM FOR CAR SEATS, ALL SERVICED UP WITH A PROFESSIONAL DETAIL AND READY TO GO!! ALL ABOARD!! 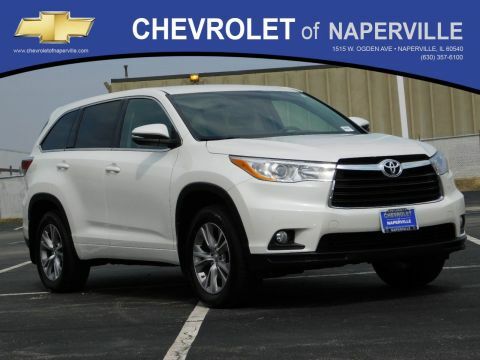 COME ON IN TODAY AND TAKE THIS LOADED UP HIGHLANDER FOR A SPIN AROUND OUR TOYOTA OF NAPERVILLE TEST TRACK!! FIRST ONE HERE WINS….SEE YA SOON….ONE LOW PRICE, PLAIN AND SIMPLE…ALWAYS!! HYBRID!! LIMITED!! AWD!! NAVIGATION!! SUNROOF!! LEATHER!! BLUETOOTH!! 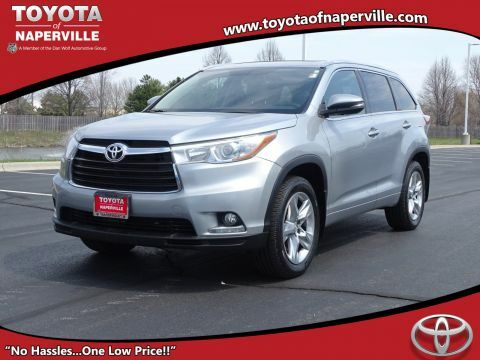 2012 HIGHLANDER LIMITED HYBRID AWD IN THE HOUSE, BLACK ON ASH HEATED LEATHER SEATING, 3.5L V6 ENGINE UNDER THE HOOD, 5-SPD AUTOMATIC TRANSMISSION, 22 HWY MPG!! LETS GO OVER ALL THE HOOPLA ON THIS LOADED TO THE GILLS HIGHLANDER!! VOICE-ACTIVATED COLOR TOUCH SCREEN WITH NAVIGATION, BACK-UP CAMERA, 9-SPEAKER PREMIUM SOUND W/ SUBWOOFER, USB PORT W/ iPOD CONNECTIVITY, SPECIAL COLOR, CHROME ROOF RAILS, BLUETOOTH FOR PHONE, 10-WAY POWER DRIVER SEAT, 4-WAY POWER PASSENGER SEAT, HOMELINK FOR GARAGE, SMART KEY SYSTEM WITH PUSH BUTTON START, 3-ZONE CLIMATE CONTROL, WOOD-GRAIN STYLE INTERIOR, LEATHER WRAPPED STEERING WHEEL WITH AUDIO CONTROLS, FRONT FOG LAMPS, HEATED POWER OUTSIDE MIRRORS WITH PUDDLE LAMPS, POWER LIFTGATE, 19 ALLOY WHEELS, BRAKE ASSIST AND SMART STOP TECHNOLOGY, ENHANCED VEHICLE STABILITY CONTROL, TRACTION CONTROL, LATCH SYSTEM FOR CAR SEATS, ALL SERVICED UP WITH A PROFESSIONAL DETAIL AND READY TO GO!! ALL ABOARD!! 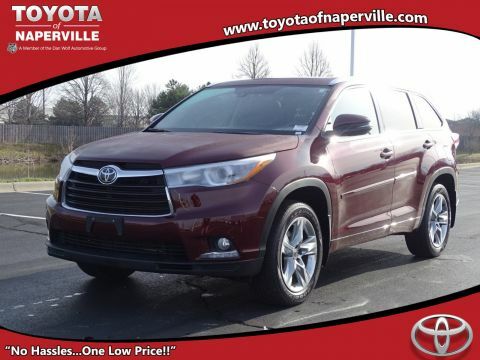 COME ON IN TODAY AND TAKE THIS LOADED UP HIGHLANDER FOR A SPIN AROUND OUR TOYOTA OF NAPERVILLE TEST TRACK!! FIRST ONE HERE WINS....SEE YA SOON....ONE LOW PRICE, PLAIN AND SIMPLE...ALWAYS! !